While Erika Jayne is making waves as the fun and flashy new addition to the cast of The Real Housewives of Beverly Hills, it's her husband who is getting lots of media attention. Thomas Girardi may be raising a few eyebrows due to the significant age gap between him and his pop star wife (that's 30 years, for those keeping count), I think one of the most fascinating facts about the high-powered California attorney is Thomas Girardi's link to Erin Brockovich. If that name sounds familiar, it's probably because of the critically-acclaimed film of the same name from the year 2000 that starred Julia Roberts as the trash-talking, cleavage-baring legal clerk who built a case against Pacific Gas and Electric Company. Roberts even won Best Actress at the Academy Awards for her portrayal of Brockovich. Why is her story so significant, you ask? Brockovich, never having had a formal law education, won a $333 million settlement for 650 residents of Hinkley, California with the help of a high-powered legal team including, you guessed it, Thomas Girardi. Girardi was asked to help in the case by Edward L. Masry, the "pugnacious" lawyer who teamed up with Brockovich in the infancy of the chromium pollution case that plagued the residents of Hinkley. 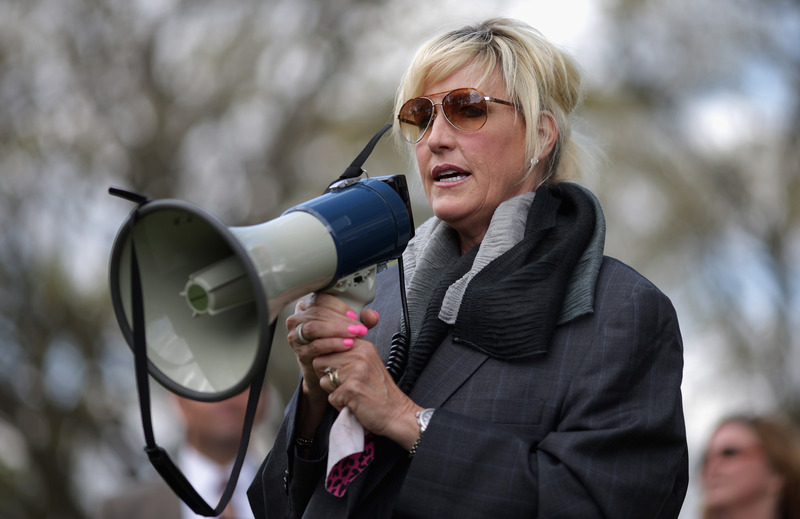 Brockovich became involved, despite not having studied law, in 1991, and says on her website that the movie is "98 percent factual," and adds: "All I was doing was what was in my heart to do and that was to extend my hand of friendship, understanding and compassion towards another. Had my intentions been anything other than pure, this case, this movie and my life, as it is today would not exist." Girardi claims he was portrayed in the film as a character named Kurt Potter (by actor Peter Coyote), and told Attorney At Law Magazine that he served as an adviser on set every day. He was also central to the eventual outcome of the case, which settled in 1993. He has been practicing law for more than 50 years, with a primary focus on "wrongful death, commercial litigation, products liability, bad faith insurance, and toxic torts." The Brockovich case is perhaps famous now because of the movie's longevity over 15 years later, but back then, the film was made because of the notoriety of the case, and that's partially due to Girardi. He may not be a household name (yet), but he's definitely a star player in his own right. Sure, his wife may be turning heads on RHOBH now, but I have a feeling her husband may be one to watch, too. Stay tuned!